Welcome to Sleepers’ Guilt’s website! SLEEPERS’ GUILT is a metal band from Luxembourg. They play modern melodic metal with a progressive touch and clean vocals. They try to create their own sound and their own approach towards making music. 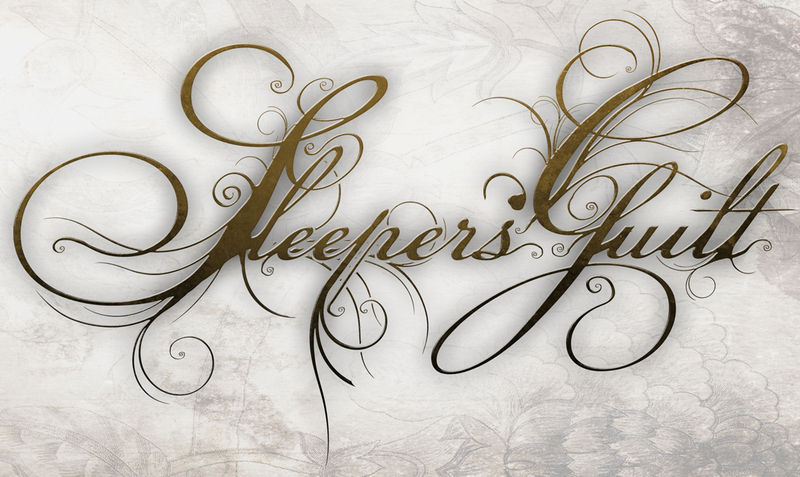 Sleepers’ Guilt’s lyrics range from more personal topics to social criticism. Sleepers’ Guilt exists since 2011. Their members can look back at a lot of experience in metal bands such as Ophidian or Clean State. They set themselves the goal to constantly work on new material in their own studio and play as many national and international shows as possible. This entry was posted on 8. November 2011 by Sleepers' Guilt. It was filed under Uncategorized .